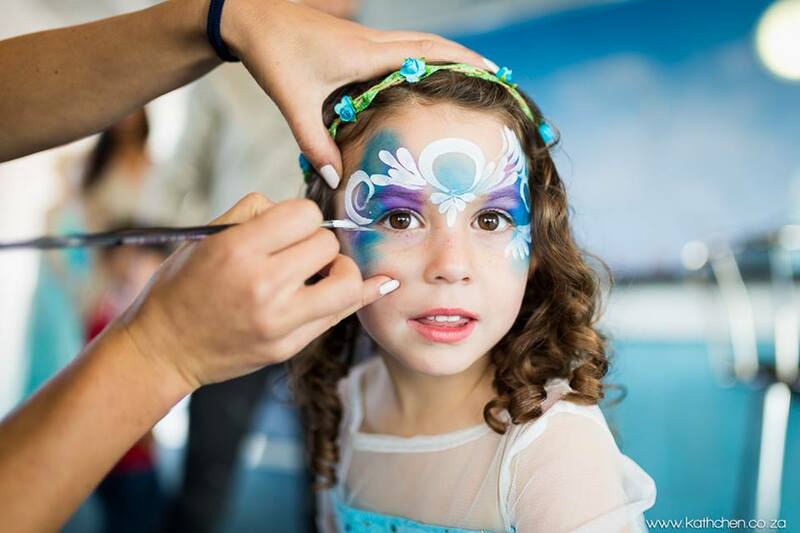 All you need to throw the..
We designed the complete party package to give you all the classic entertainment that you need to throw the ultimate kids party. Our Complete Party offering includes 2 entertainers and three party entertainment services; Our fantastic balloon art, signature face-painting and a selection of active party games. Book our complete party and you can sit back knowing the kids are going to have blast while the parents relax. On the day the big day our team of entertainers arrive 15 minutes early to setup the ballon and face-painting stations as well as discuss the running of the party with the host. When the party starts our staff are there to greet the children and start the fun off with 45 minutes - an hour of amazing balloon art and face-painting. 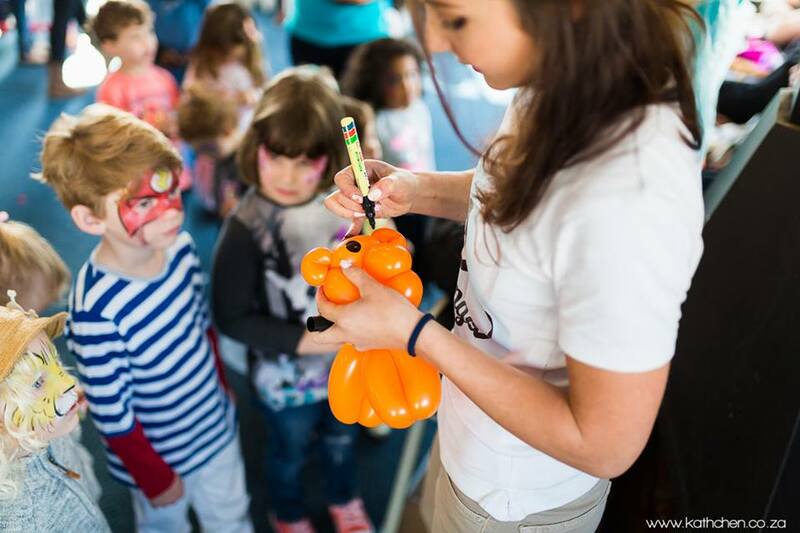 Once all of the kids have received a balloon and face-paint we round up the little guests for 30 minutes of action packed party games. 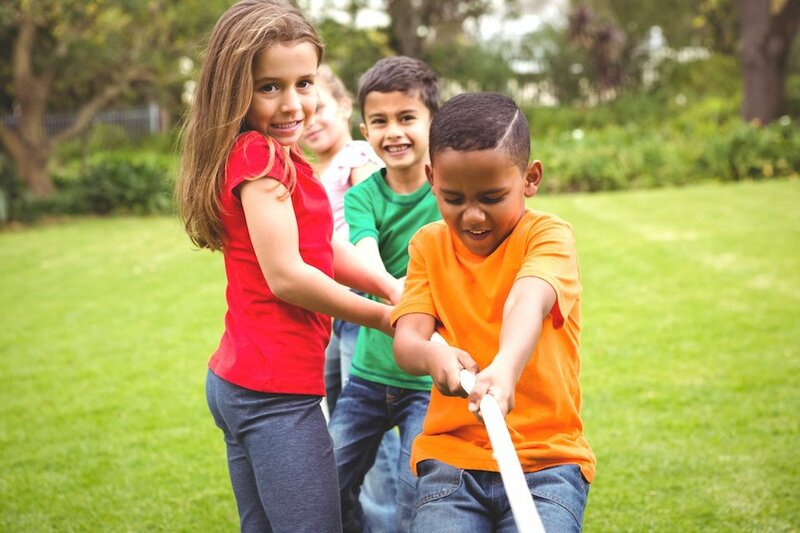 We have a selection of the classic active party games and play between 4 - 5 of them, they will generally include: Tug of war, musical statues, pass the parcel, musical bumps, as well as a sack and egg and spoon race. Interested in booking the complete party? Follow our three simple steps below and get your party on!